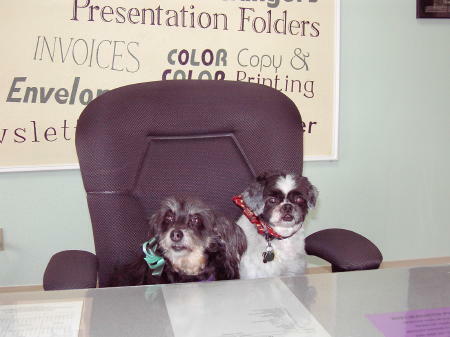 Our four legged friends have been our inspiration to do great work for our clients since our founding here in South Orange County. While they are no longer with us we still value their influence for us to do great work for our clients. The founders continue to operate the business founded in September 1986. South County Printing is an active member of the Laguna Niguel Chamber of Commerce. SOUTH COUNTY PRINTING received a recognition award in 1997 for logo design and an award in 2005 for business card design. The Company was named the 2009 BUSINESS OF THE YEAR for Laguna Niguel.